A native Texan, Dean Mathiew Le earned his bachelor’s from the University of Texas at Austin and his law degree from The Ohio State University Moritz College of Law in Columbus, where he was a senior editor for I/S: A Journal of Law and Policy for the Information Society. Prior to joining Texas Law, Dean Le was the assistant dean of admissions and financial aid at the University of Washington School of Law and the associate director of admissions and director of campus diversity at McGeorge School of Law, University of the Pacific in Sacramento, California. Dean Le has presented at numerous conferences and has held leadership and service positions at the university, state, and national level, including LSAC, where he served on the Board of Trustees and chaired the Services & Programs Committee and the educational conference for new law school admissions professionals. With AccessLex, he served on the Financial Education Advisory Committee contributing to the Business Best Practices for Your Financial Aid Office guide. He has a deep commitment to diversity and believes in providing access to a legal education, especially among underrepresented segments of the population. Alongside two colleagues from the University of Iowa College of Law and DePaul University School of Law, he co-founded the inaugural National Asian Pacific American Pre-Law Conference. Dr. Samuel Riley earned his masters and doctoral degrees from The University of Texas at Austin College of Education. Prior to his career in law school admissions, Dr. Riley was a financial aid administrator at UT Austin and a financial aid counselor at the School of Law. Before assuming his current position, he supervised the loans and scholarships department for the entire UT Austin campus. 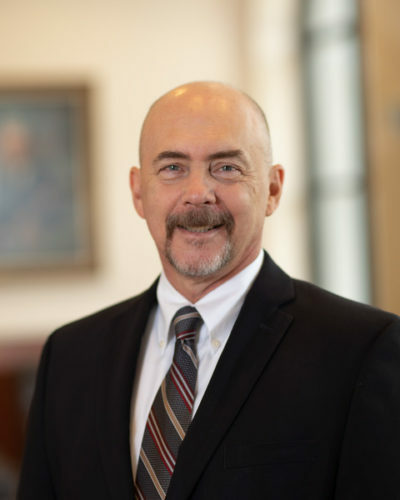 Dr. Riley has served in several different positions within the law school community including, in 2015 and 2018, as the Interim Assistant Dean of Admissions and Financial Aid at the School of Law. Outside the law school, Dr. Riley has served as the Mentoring Committee Chair for the Minority Network for Law School Admissions Professionals and the following committees for the Law School Admissions Council (LSAC): the National Recruitment Work Group; the New Admission Personnel and Faculty Members Workshop (faculty member); and the DiscoverLaw.org PLUS Subcommittee. Dr. Riley is currently serving on the LSAC Finance and Legal Affairs Committee. Dave Farnum, born and raised in Rhode Island, is a graduate of Providence College where he earned a degree in Political Science and Humanities. He went on to earn a Master’s degree in Theology from St. Mary’s University and a Master’s degree in Counseling from Johns Hopkins University. 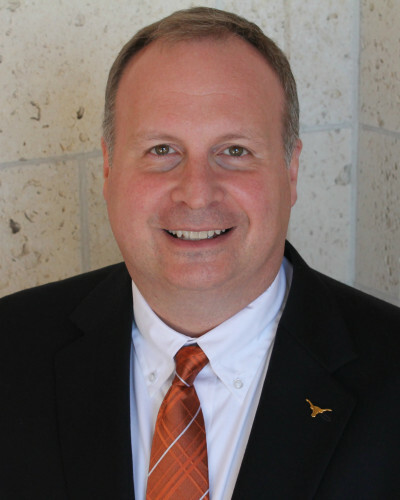 Before arriving on the Forty Acres, Mr. Farnum worked in various fields including city and state government, corporate executive staffing, and on university campuses as a development officer and campus minister. He served as an assistant to the president of UT Austin for two years before joining his colleagues at Texas Law. On his days off, you can find him in one of the amazing movie theaters around Austin. Dr. Douglas Jansen earned a Bachelor’s degree in History and Mathematics, an MA in History from the University of South Dakota, and a PhD in Medieval History from The University of Texas at Austin. Before joining Texas Law in 2018, Dr. Jansen worked as a “journeyman historian,” teaching history at colleges and universities across the state, including The University of Texas at Austin, Texas A&M, the University of Houston, St. Edward’s University, and Austin Community College. He has served as an Assistant Undergraduate Advisor in the History Department at UT-Austin, and an Assistant Director of Distance Education at the University of Houston. Before joining the Admissions Office, he worked for several years as a Program Director in the Academic Quality and Workforce Division at the Texas Higher Education Coordinating Board, the state agency tasked with coordinating higher education efforts across the state. Dr. Jansen also tutors high school students in math and writing, and volunteers on the Campus Advisory Committee for Bowie High School in Austin ISD. Jennifer Kryska is a graduate of The University of Texas at Austin where she earned her Bachelor's degree in Communications. She has worked in the Law School Admissions Office since 2017, but has worked for the University of Texas for well over a decade. 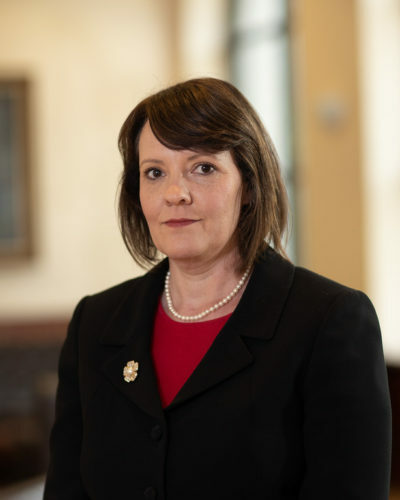 Prior to her work at the Law School, she served at Texas Student Publications, the Frank Erwin Center, Texas Performing Arts, and with UT System in the Office of General Counsel. 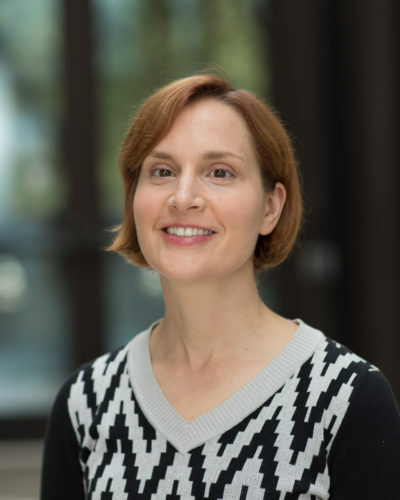 Jennifer has been a longtime Austin resident on and off for about twenty years now and is always happy to answer any questions you may have about the city. Nicole Magee began her career at the University in the Masters and Ph.D. admissions programs at the Steve Hicks School of Social Work. She previously worked at entities including Elsevier publishing, the Steinhardt Foundation, and American Technion Society. After earning a BFA in Acting from The University of Texas at Austin, she spent several years working as a professional actor in New York. She is currently pursuing a MA in College Student Development at St. Edward’s University. Michael Morales is a graduate of The University of Texas at Austin where he earned his Bachelor's degree in Education. He went on to earn a Master's degree in Sport Management from Sam Houston State University. Michael has worked in the Law School Admissions Office since 2015. Prior to his work at the Law School, Michael served at the Business School and in the Services for Students with Disabilities Office. In his free time he enjoys both watching and playing sports. You may also run into him entertaining crowds as he also performs as a DJ. 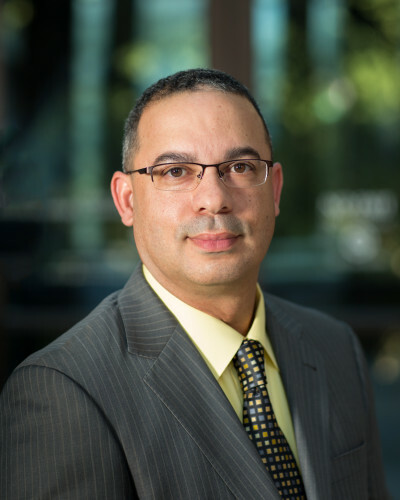 Mario Villa is a graduate of The University of Texas at Austin where he earned his Bachelor’s degree in Sociology and his Master’s degree in Higher Education Administration. He is a current doctoral student in Educational Leadership and Policy at UT Austin. 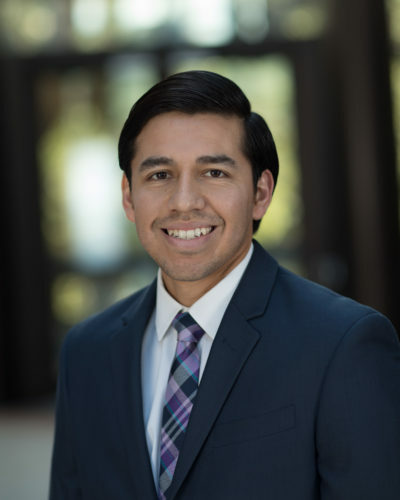 Before joining Texas Law in 2013, Mr. Villa advanced undergraduate recruitment efforts as the Director of the UT Austin-East Texas Admissions Center in Longview, Texas. 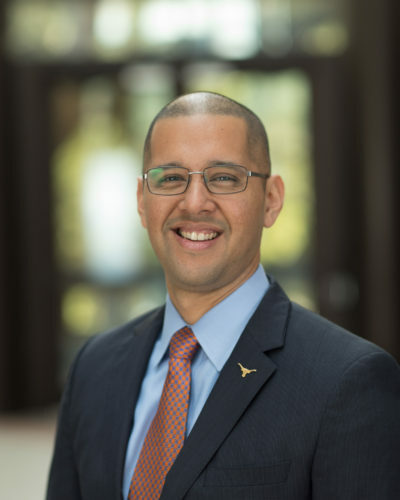 Outside of Texas Law, Mr. Villa is very active with his CrossFit community, the UT Austin Hispanic Faculty Staff Association, the UT Austin Pride and Equity Faculty Staff Association, and the Texas Exes. He volunteers as a member of Phi Delta Theta as a regional officer.